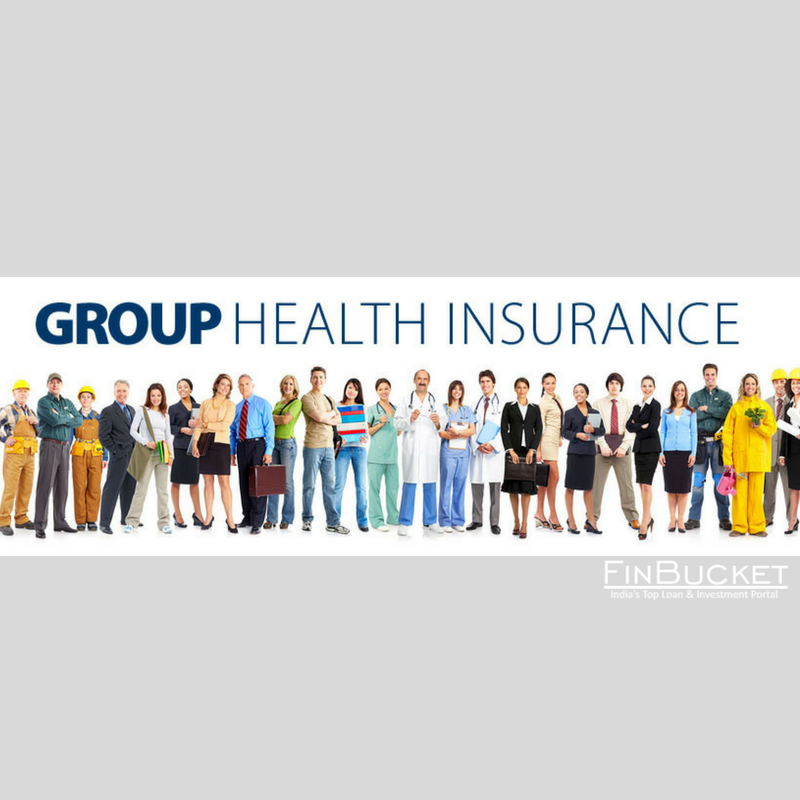 Group health insurance refers to a single plan which is issued to a single group. 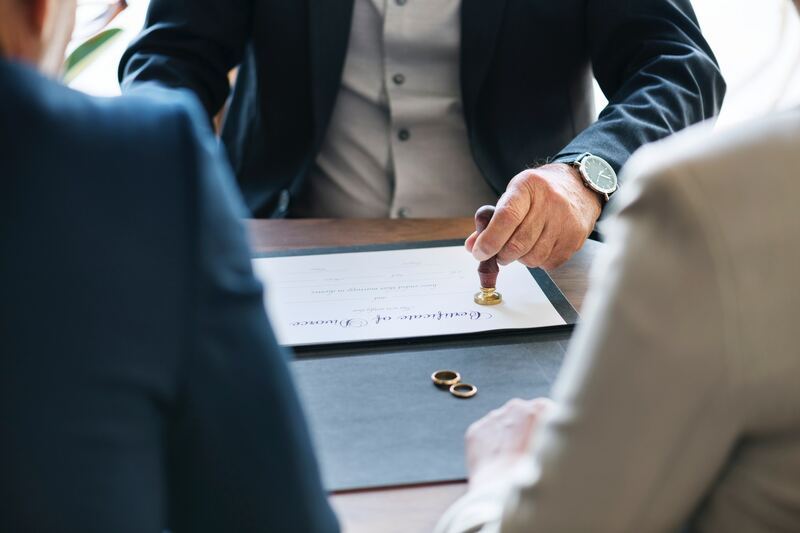 That group consisted of all appropriate employees of the organization and sometimes also includes their dependents as well. If you are an employer and thinking about buying insurance for your employees then it is great. There are many benefits to buying group insurance for your employees. Many people are unaware of the importance of insurance and hence leads to the financial burden on them. Nowadays corporate as well as government companies provide all the facilities to their employees so that the can be satisfied and remain motivated. Premiums:-low premiums give it more advantage . 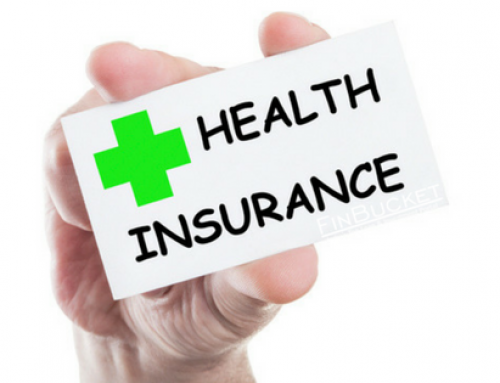 in some cases, health insurance policy is part of employers statutory obligations. Coverage:-your policy may cover a wide range of diseases in addition to the accidents. 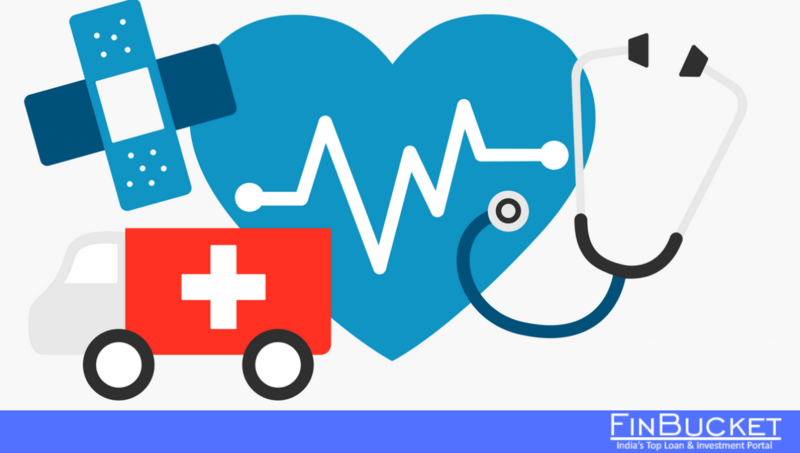 You may also take critical illness plan cover as well to make it more effective. Medical insurance gives job satisfaction to the employees, it makes them feel that they are important for the organisation. this motivates them to stay in the company for a longer time. when the employees are satisfied, their efficiency in works increases, as well as they, work more dedicatedly. So employers must consider buying group insurance for their employees. When employees feel satisfied, they likely remain in the organization for the longer time. When employees left the organization, they have to search for new employees who can handle the work. they have to train them and it results to increase their employee turnover. So it is important to consider these small factors. 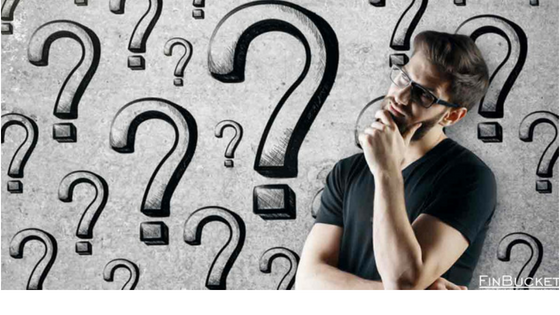 If the insured has already health insurance then this insurance will act as a additional health coverage.so they can enjoy health coverage in an extended manner. Well, when they feel satisfies and are motivated, then they work more dedicatedly. employees think that their employer is thinking of their health. Employees work with the peace which ultimately benefits the employer as achieved goals. 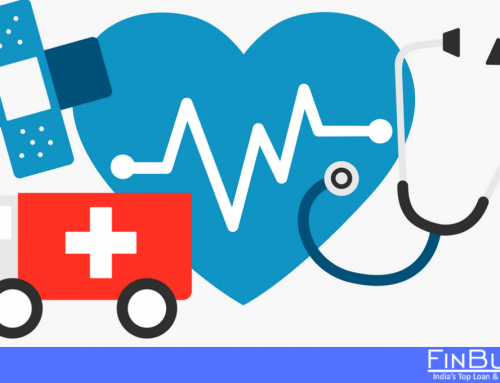 As facilities given in other health insurance plans, group health insurance also provides financial help when the person needs the most in sudden happenings or illness. these emergencies have huge treatment and medicines are expensive that a common man can’t afford it. 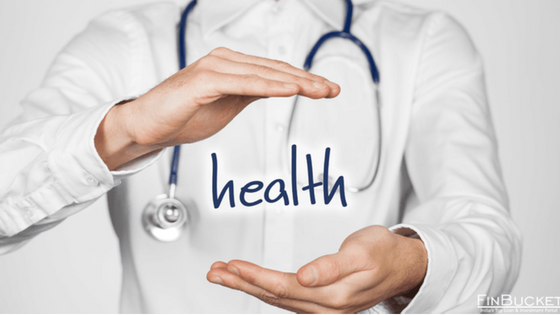 With health insurance, one is neither burdened financially nor excluding for the importance of medical care. The employees are more loyal when their employer gives them such value.it motivated them to adopt the loyalty towards the company.this will help them to achieve the goals of the company. ICICI Lombard group health insurance policy etc. 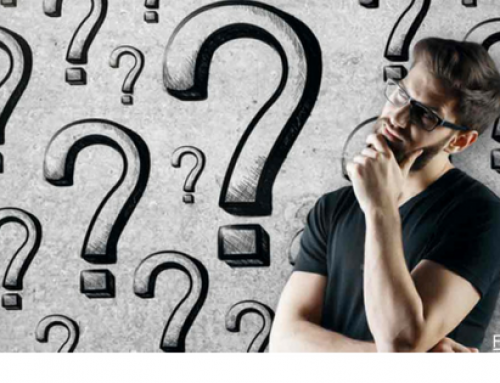 Additional benefits for the company:- well besides the employees benefit, companies get tax breaks when they offer health insurance policies. 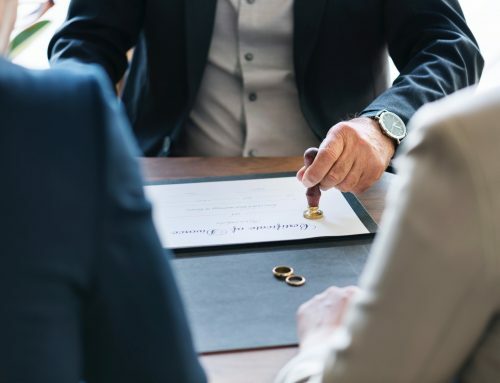 Sometimes it is employers statutory obligations. 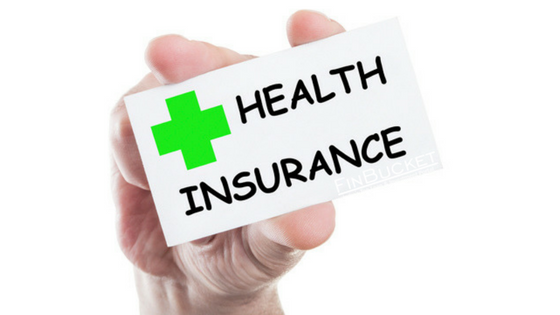 Whether it is small, medium or large organization all of them need the health insurance. 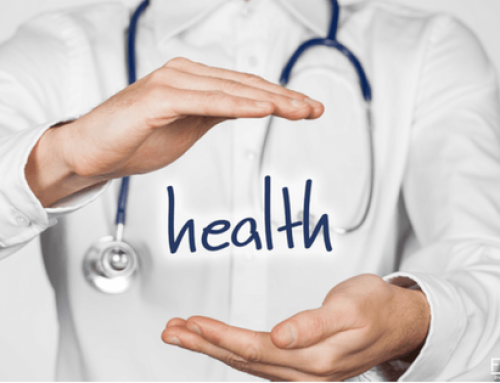 group health insurance act as an extra benefit to your employees. it helps your employees financially during a medical emergency. So, if you are thinking of buying group health for your employees, then you are giving them extra benefits and doing great. It helps both employers as well as the employees. So go for it.